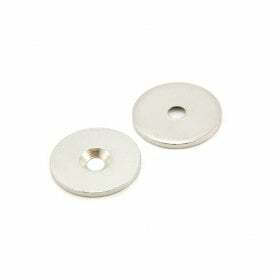 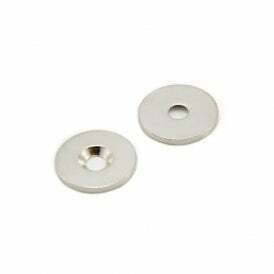 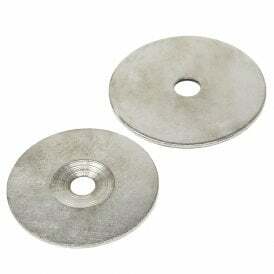 Steel discs are a cheaper alternative to using two magnets to attract together. 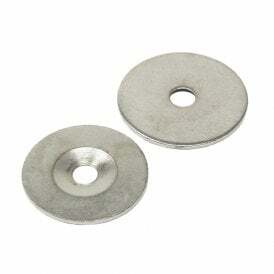 A magnet will attract to a steel surface with the same strength as it will to another magnet when in direct contact. 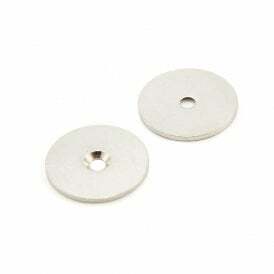 However, the magnetic attraction between a magnet and a steel disc will be weaker than magnet to magnet when there is a gap between the two surfaces. 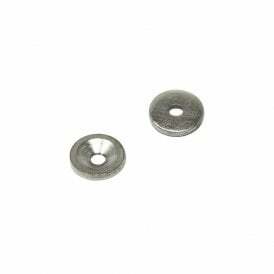 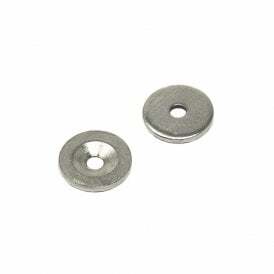 These discs can be screwed in place with a countersunk screw and are designed to work with our range of disc, countersunk and pot magnets. 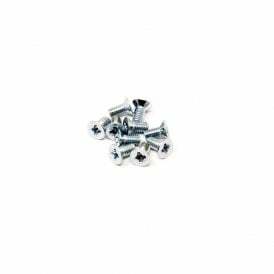 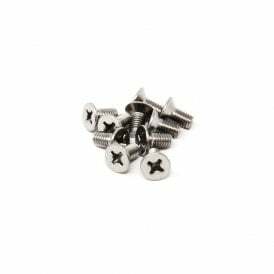 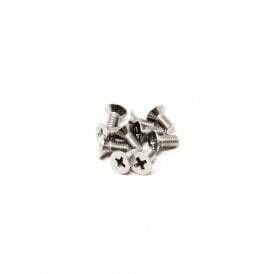 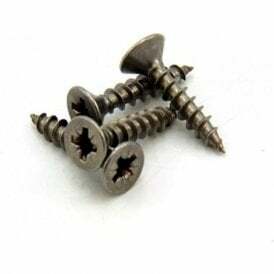 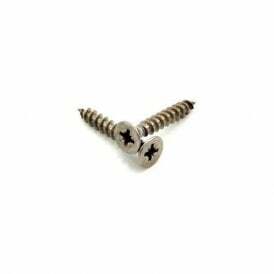 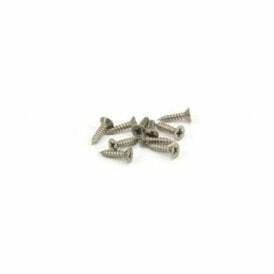 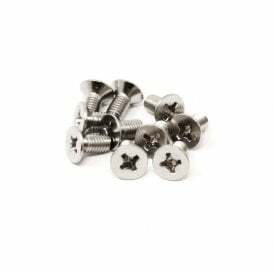 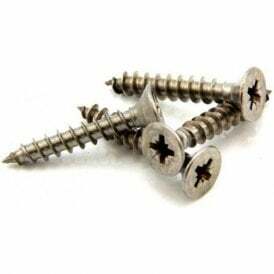 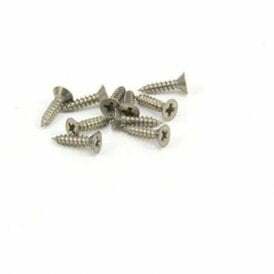 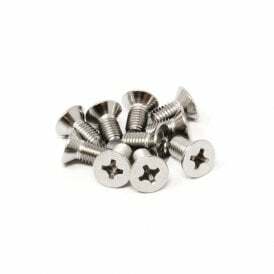 Stainless steel screws should be used to fix countersunk magnets in place as a mild steel screw will absorb some of the magnetism, reducing the magnet’s performance. 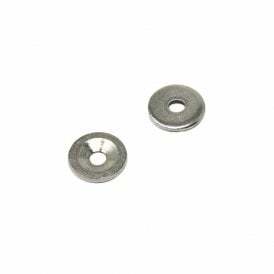 Our magnets are the highest quality and have superb magnetic performance, so it’s important to use an adhesive that won’t let you down. 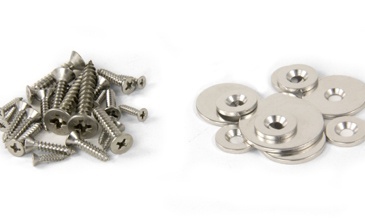 Here at first4magnets, we use two types when gluing magnets in place. 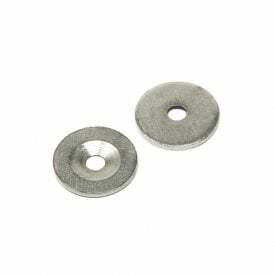 For smaller magnets, we use Loctite super glue. 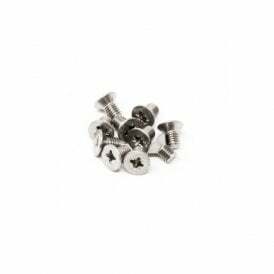 This precision dispenser makes it ideal for using with even really small magnets. 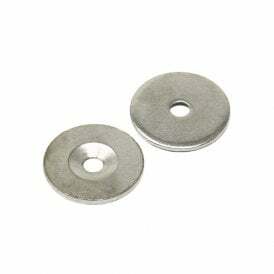 We recommend this glue for securing magnets in place up to 10kg pull strength. 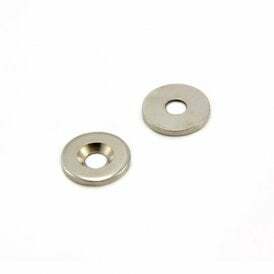 For large magnets with a pull strength greater than 10kg we always advise using a two part epoxy resin and we have found Araldite works perfectly. 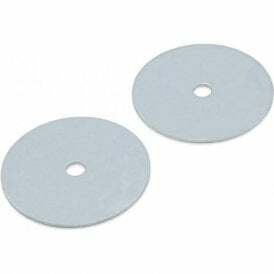 We use this adhesive at first4magnets to glue our magnets in place when testing and this will securely hold even our strongest magnets with well over 100kg pull!